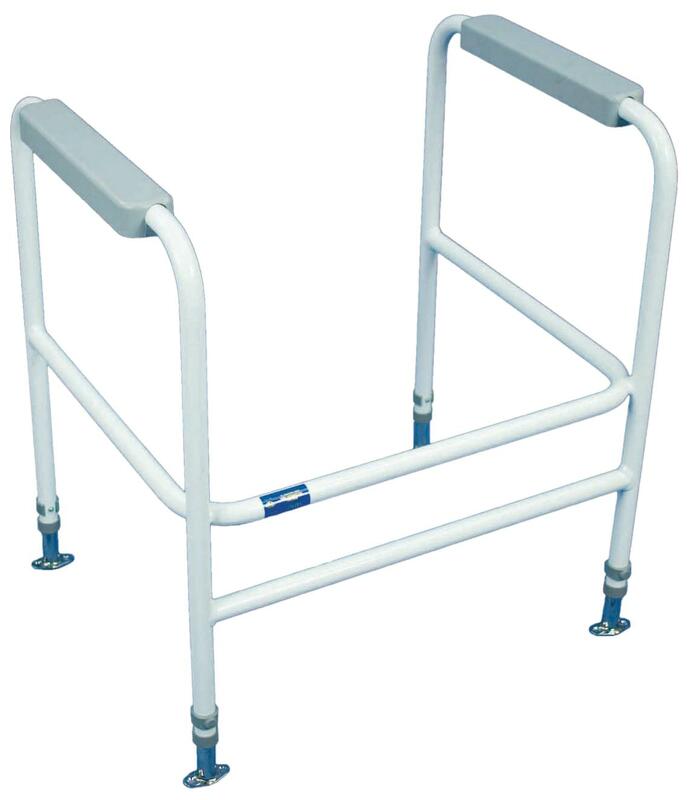 The Ashford Toilet Frame is a tried and tested product that has been in service for more than 15 years. 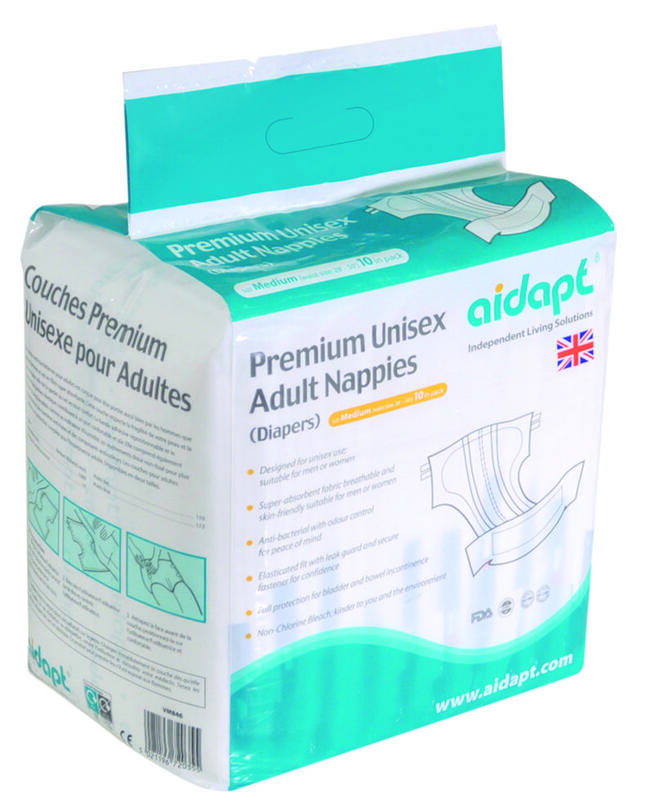 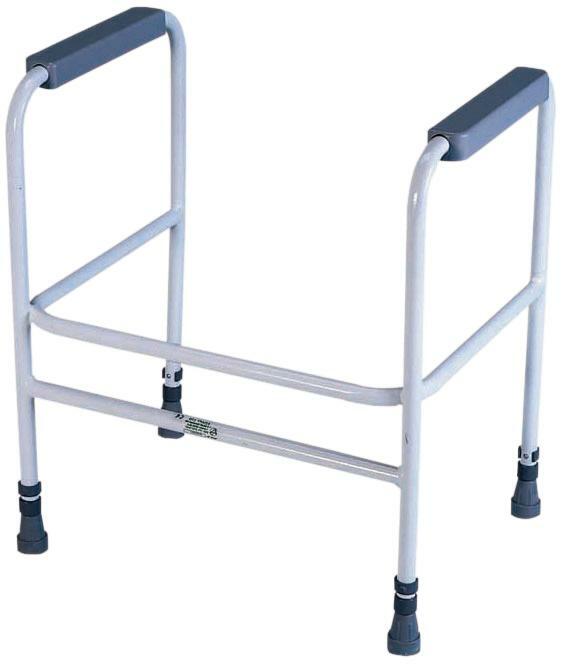 It is height adjustable, offering the flexibility to suit the needs of most clients. 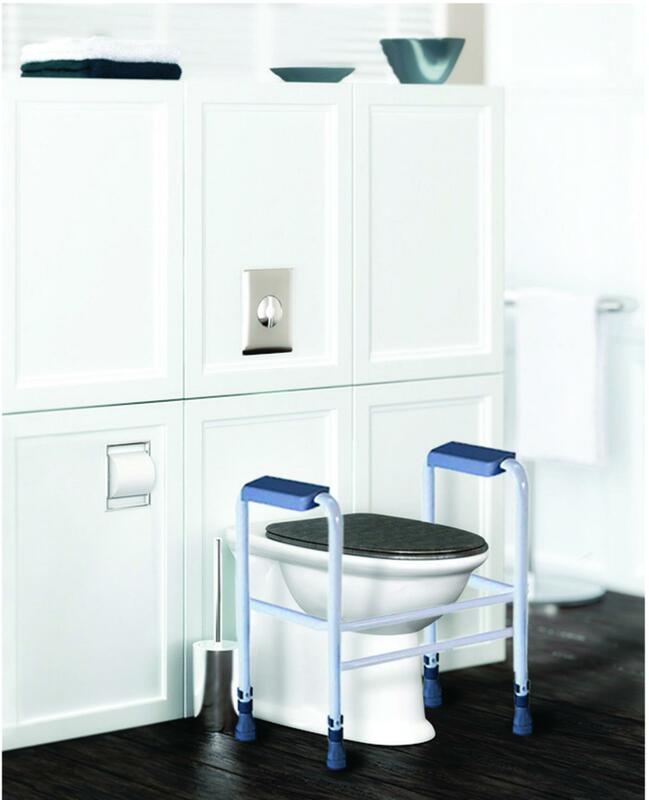 The Ashford Toilet Frame is coated in a tough alkali resistant finish and wrap around arm rests are fitted as standard, for maximum comfort and stability. 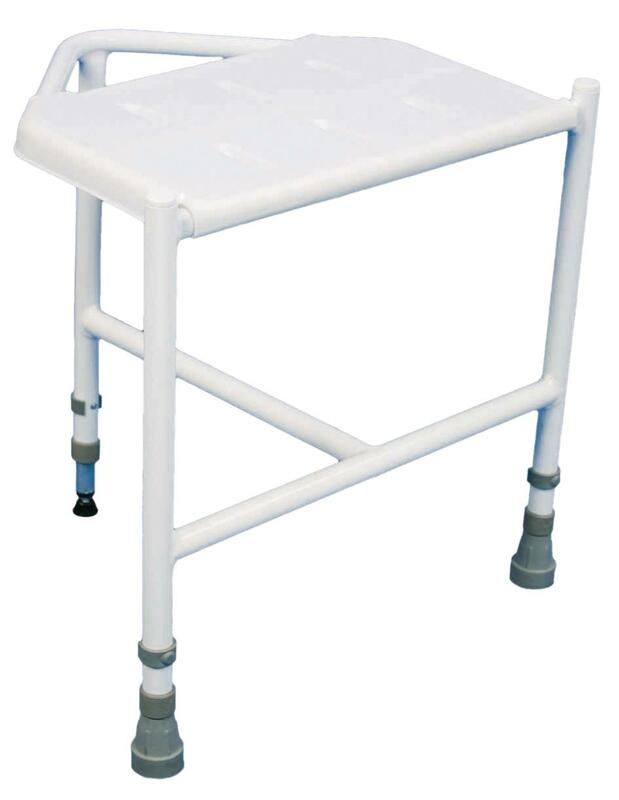 Available in both free standing and floor fixed options. 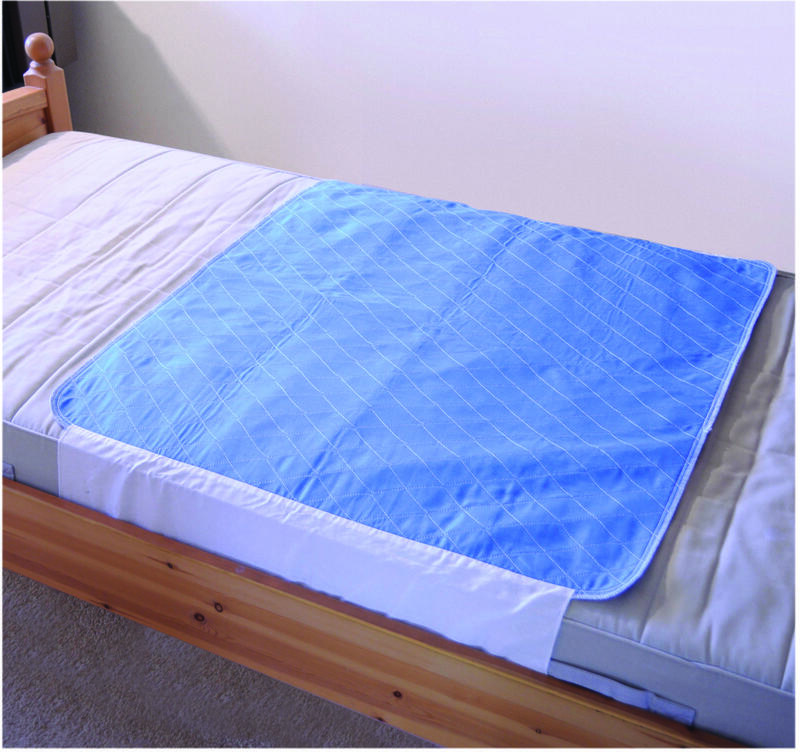 Available in three colours White/Grey, Blue and Red.